Quality doesn’t happen by accident. That is why successful contact centers make Quality Assurance a top priority. 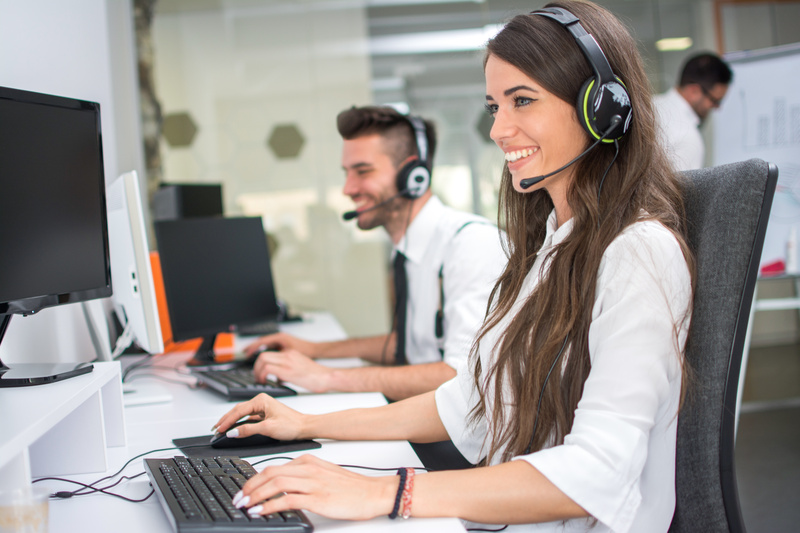 A thorough call center Quality Assurance program not only evaluates the performance of individual agents but provides data to make script or program changes that improve overall call flow. The first step in creating a Quality Assurance program is to understand what performance goals and metrics are essential for the program's success and to ensure that they are measurable. In order to track specific goals and objectives, create a customized QA form or checklist to assess quality according to each of the identified goals. Develop a customized approach to achieve the desired Quality results for your Client(s). A valuable component to a successful QA program is the ability to track call quality in real time but also gather data to analyze over time. This data, over time, will give you the ability to identify patterns that indicate the need to modify training or processes in order to make the Team more productive and more effective. At The Connection®, we use our own proprietary, custom application to track all QA scores. This enables us to track by agent, and by team to ensure both are meeting goals and delivering top quality. We can use a variety of queries to instantly analyze performance. On the voice analytics side, we are able to track a higher volume of calls. When a supervisor logs in for the day, the first thing they see is a dashboard that displays the progress from the previous day, week, month, etc. More and more, automated voice and speech analytics is becoming a major key to Quality Assurance. While manual QA is key and has its place, automated speech analytics allows you to analyze numbers of calls from each agent, every day. The results allow you to offer feedback and make improvements on a regular basis because first thing each morning, you see a report with yesterday’s results. Having insights and analytics into call scores can expose trends that are causing sub-par calls. Do certain agents or teams need more training? Are there specific offers or product lines that need more clarification or support? By understanding these needs, we can get ahead of potential issues that may arise. The sooner feedback is provided, the more meaningful it will be. Successful Quality Assurance programs allow for feedback within minutes or an hour, not days. Side-by-sides and double jacking can make a big difference here. Whether you are listening with the agent to a recorded call or watching and listening as they are on a live call, providing instant feedback is best. You can fix problems right away and also reinforce positive actions. Consistency is a critical element of agent performance. If an agent scores 100 on one call and 50 on the next, it’s not helpful. Each customer has an individualized experience and the customer on the less-optimal call is not going to be happy, no matter what happened on the call before. Perfection is a very high bar, but it is extremely important that agents perform consistently — at, say, 95+ on every call. And with these five tips, your team will be consistently on the high side of QA scores.